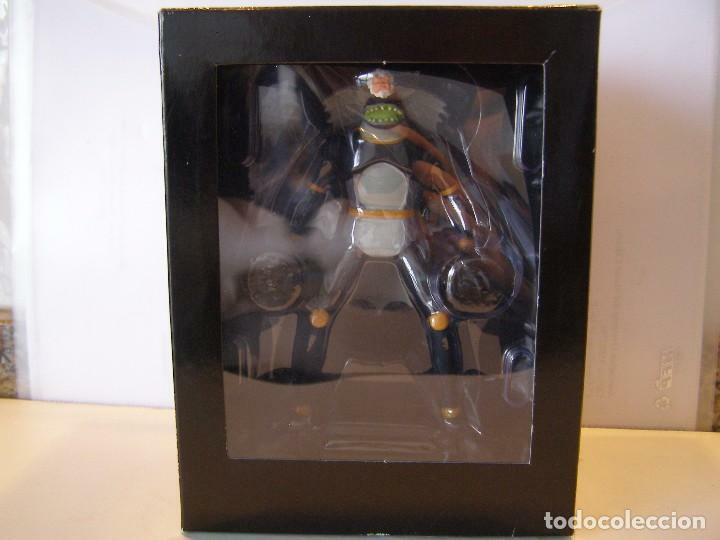 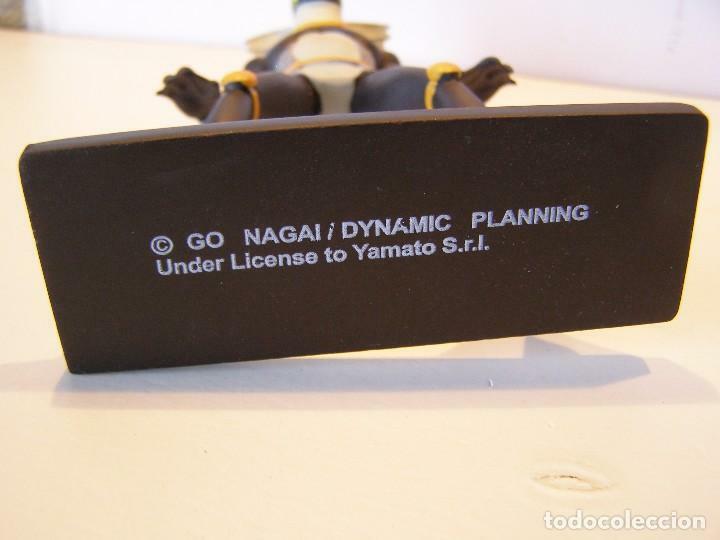 FIGURA DEL GENERAL ANGORAS, ROBUSTA Y PESADA, DE UNA ALTURA APROXIMADA DE 13 CM, FABRICADA EN RESINA BAJO LICENCIA DE YAMATO s.r.l. 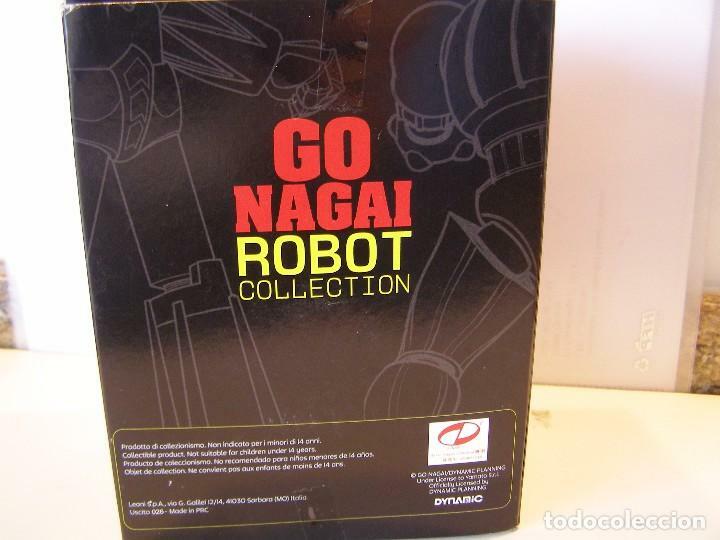 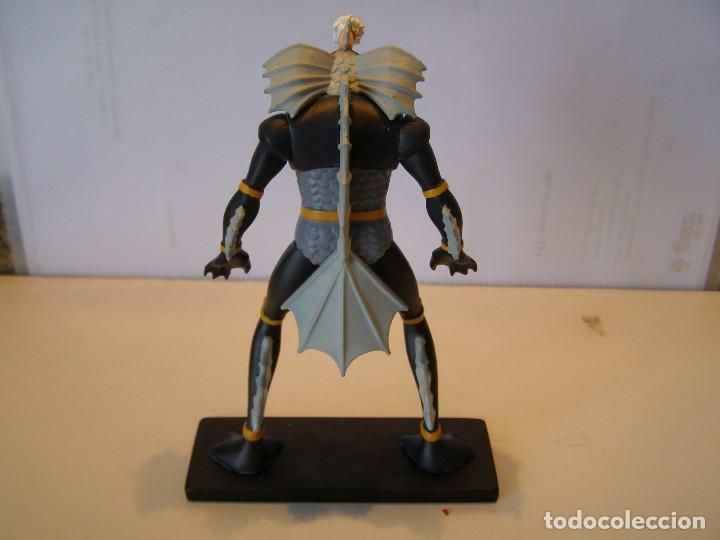 PARA LA COLECCION ITALIANA GO NAGAI ROBOT. 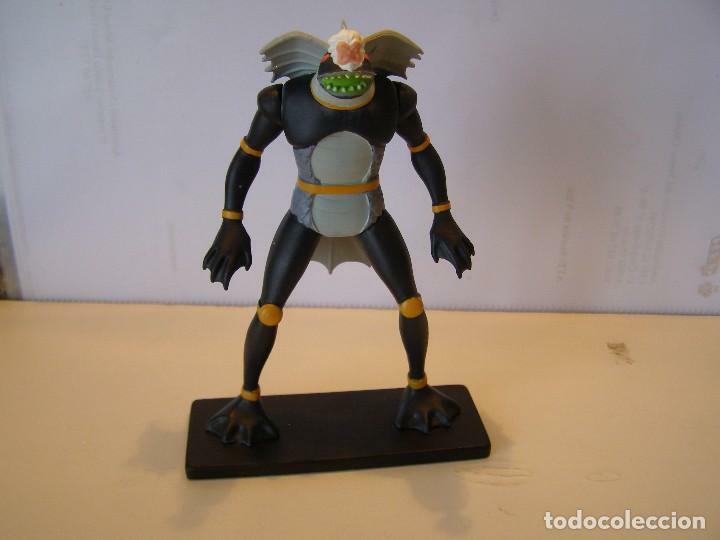 Hora oficial TC: 00:34:03 TR: 204 ms.